Do you see the title of this post as a statement or a question? 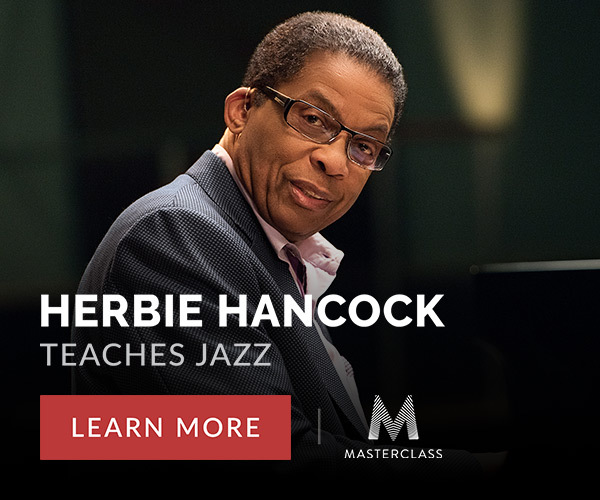 After eight years of study at the venerable Curtis Institute of Music, Hugh Sung set out to make this a statement. 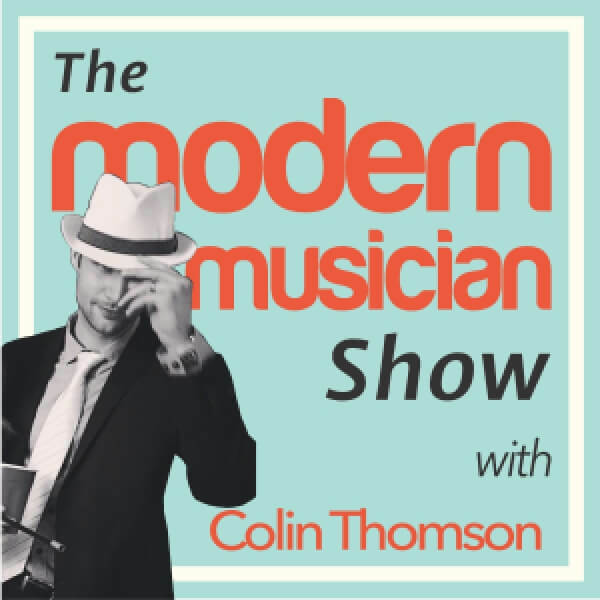 The Modern Musician Show with Colin Thomson interviews successful musicians delivering actionable tips, tricks, strategies and tactics to show how a career in music can still be fulfilling and make money. In Hugh Sung’s interview with Colin, he shares a wealth of practical advice on how to become an entrepreneurial musical in today’s world. 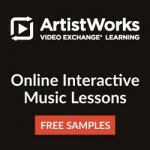 Hugh Sung discusses his mentors, career in the music tech space with AirTurn, teaching with ArtistWorks, recommended readings and how to raise $20,000 in a single month. This is a fantastic podcast that will leave you wanting more from both Colin Thomson and Hugh Sung. Turn digital sheet music and control your tablet with AirTurn solutions for the mobile musician. 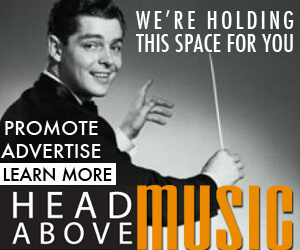 Use code HEADABOVE at checkout for 10% OFF.